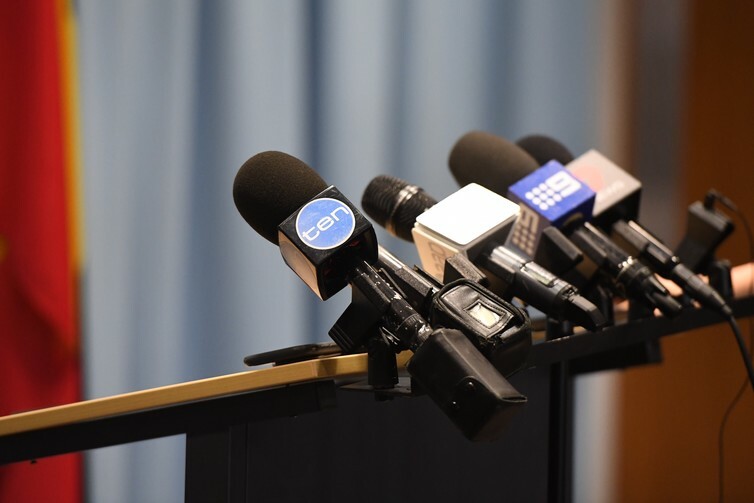 This article was originally published on The Conversation by its author Tim Dwyer, Associate Professor, Department of Media and Communications, University of Sydney. Read the original article. Poster covered with homophobic canards is wrong, surprise.